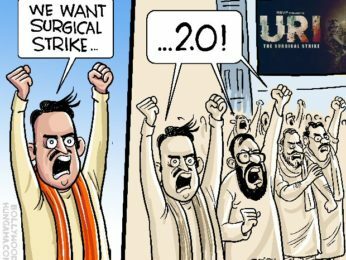 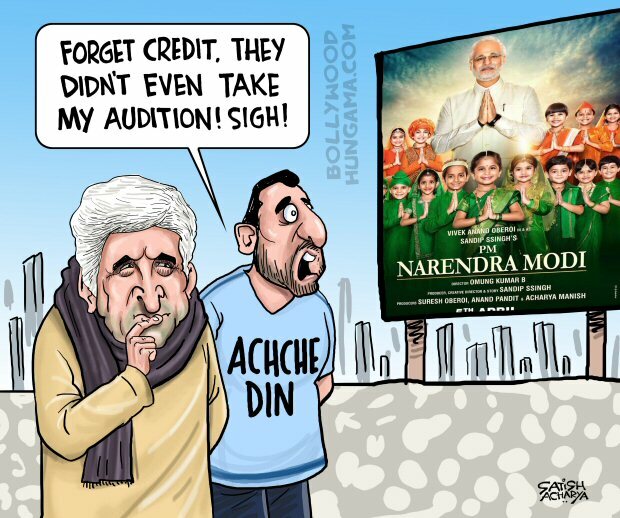 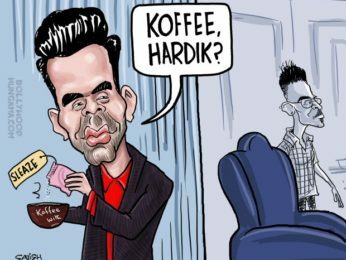 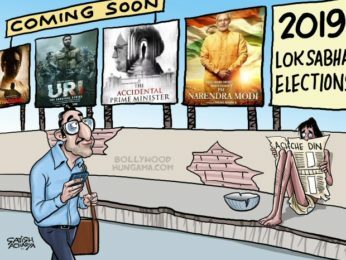 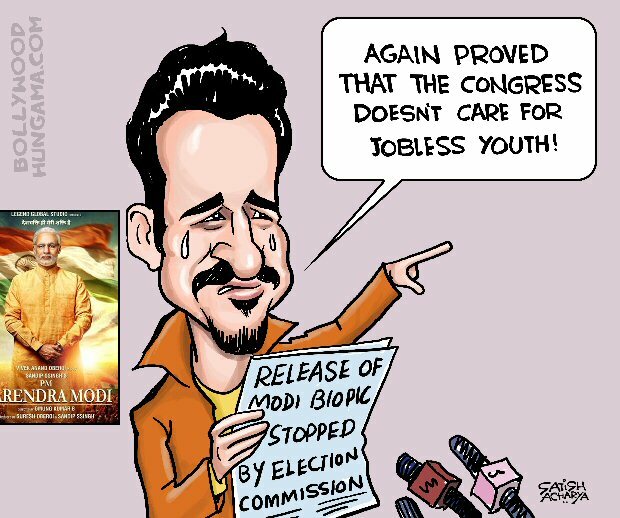 Bollywood Toons: Vivek Oberoi’s Modi biopic release stopped! 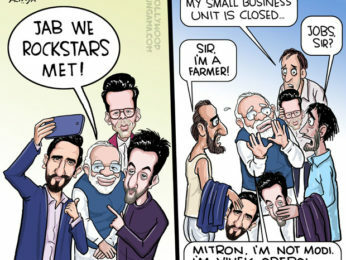 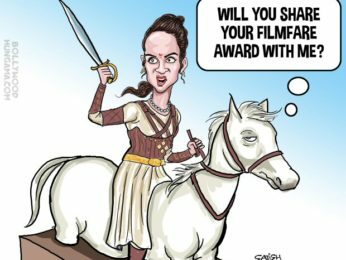 Bollywood Toons: Is PM Modi getting closer to Bollywood? 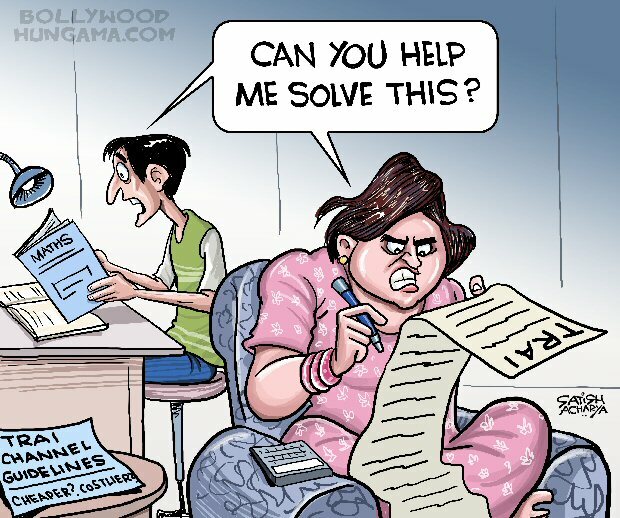 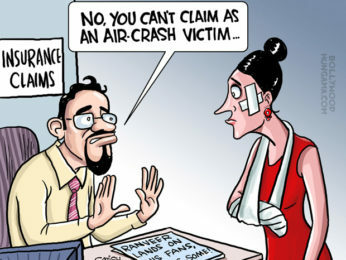 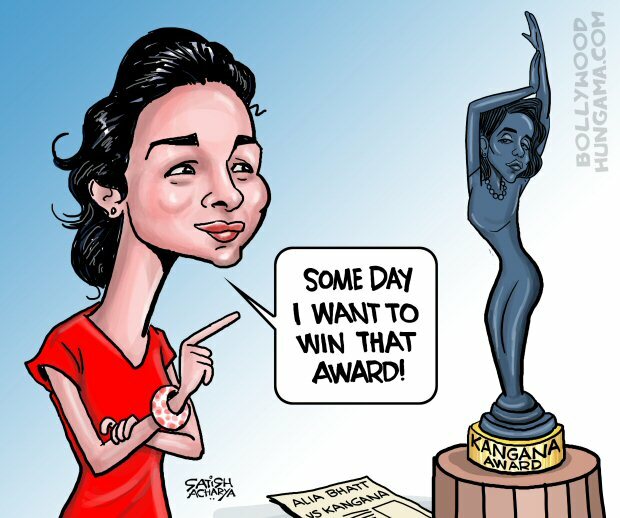 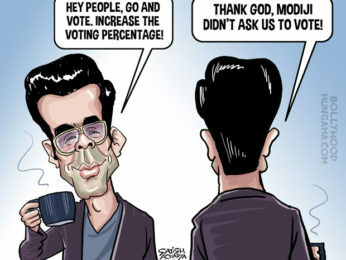 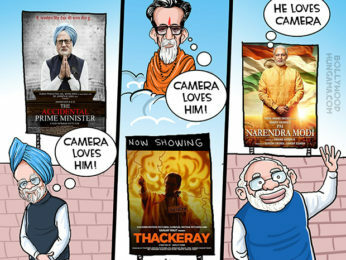 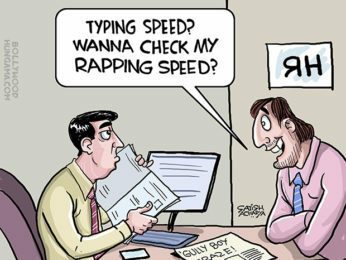 Bollywood Toons: Political biopics flood Bollywood!